home › posts › 10 amazing places in Malawi ten trees planted for every item purchased. tentree is working the Urunji Childcare Trust and 4-H to help reforest Malawi. While visiting Malawi, we got to see some amazing places. Here are 10 we would recommend. 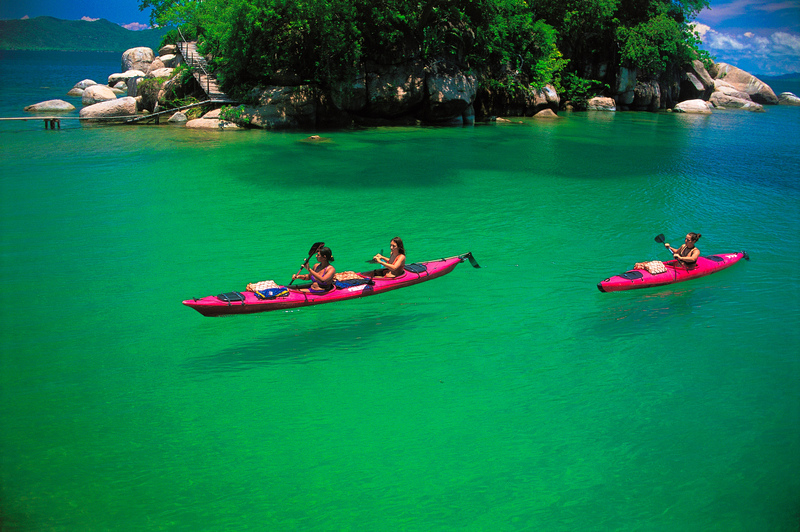 The ninth largest lake in the world, Lake Malawi is often the main tourist draw for the country; and with good reason. 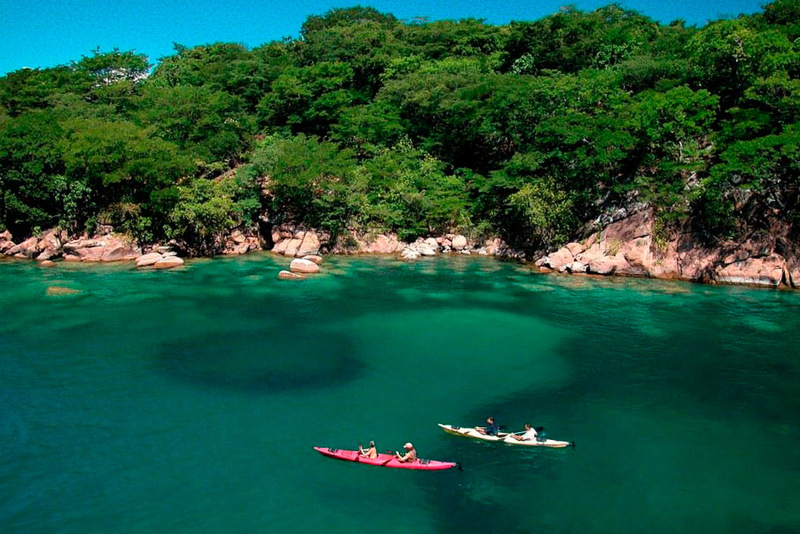 Lined with small fishing villages, white sandy beaches, resorts, and rugged jungle, Lake Malawi is the perfect escape. 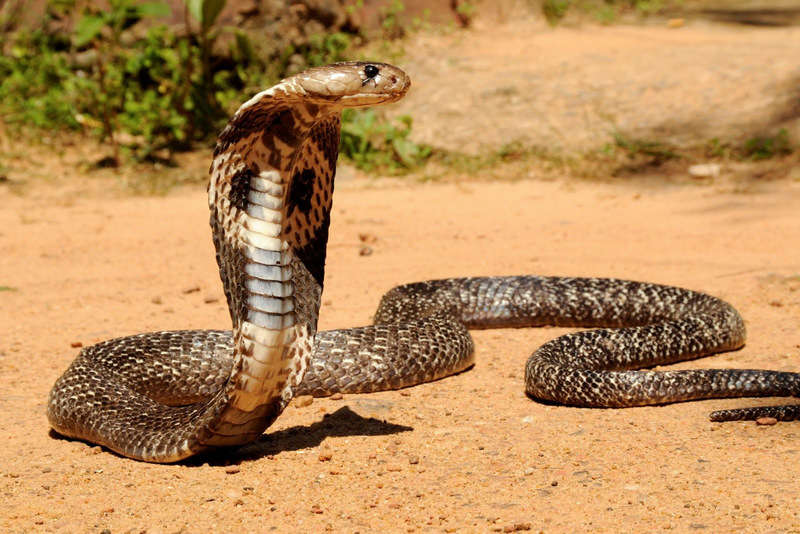 The surrounding area hosts a bevy of wildlife, including countless species of fish, the painted hunting dog (previously thought to be extinct in Malawi), crocodiles, hippos, and monkeys to name a few, as well as numerous plants. Go snorkelling, diving, sailing, and water-skiing, or simply relax on the beach and explore a village or two. The oldest and largest reserve in the country definitely lives up to the hype. Found in northern Malawi on the Nyika plateau, Nyika National Park is a true haven for natural magic. Trek through fields crawling with 200 types of orchids or search for zebra, elephants, leopards, and lions on a fly-in safari. Where to stay: Chelinda Camp offers a variety of chalets and suites, and includes activities such as game drives, mountain biking, and fly fishing. 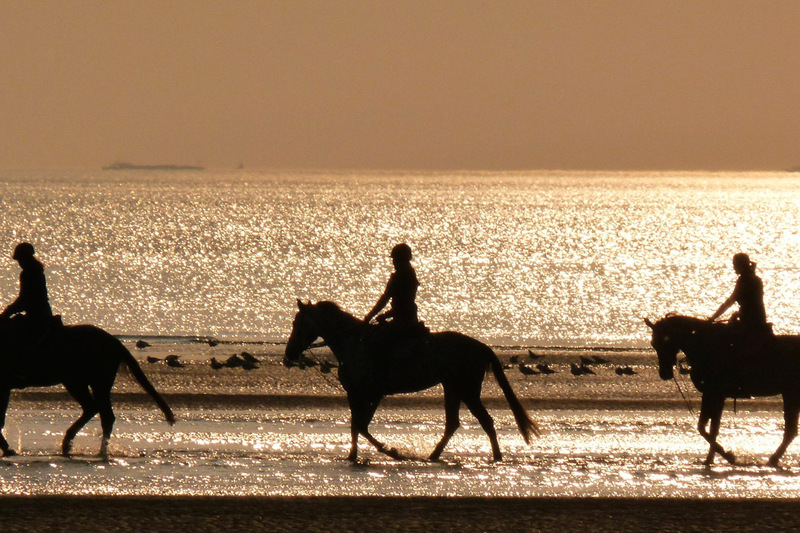 Located on the shores of Lake Malawi, the Kande Horse Stables are an absolute must for anyone that has an interest in horseback riding (or even if you don't!). Stay for a minimum of two weeks and fully experience life as a rider. Work with horses, improve your natural horsemanship, and experience the raw beauty of northern Malawi on daily rides. 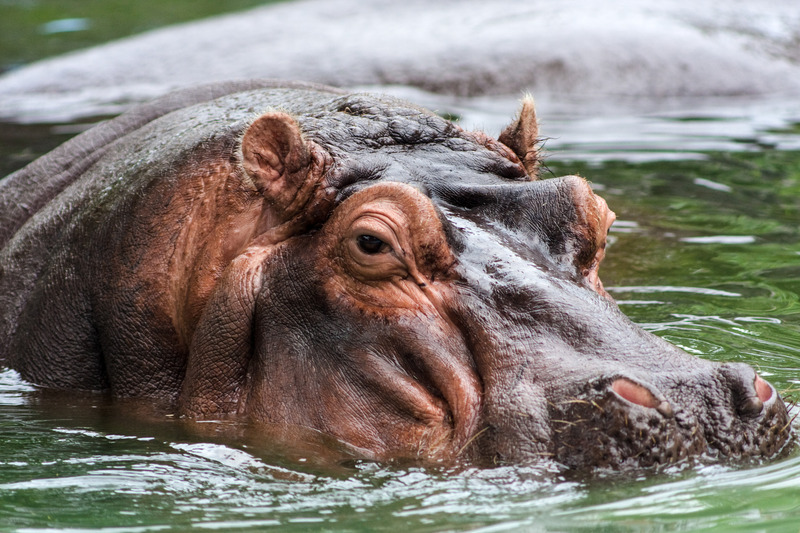 Elephants, snakes, hippos, crocodiles, antelope, leopards, hyenas, lions, black rhinos... is that enough of a reason to visit? 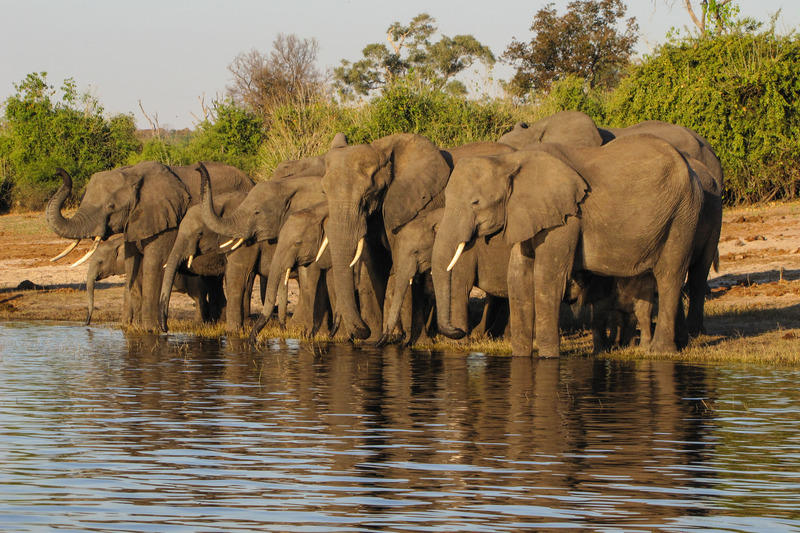 If the traditional 4x4 safari isn't enough for you, why not try out a boat safari along the River Shire and experience for yourself the wonders of Malawi's premiere wildlife-viewing destination? Where to stay: If you're looking for luxury, then Mvuu Lodge is the place for you. Rates (starting at $369/night per person) include all meals, twice daily camp activities, and park fees. If you're on a budget, try Liwonde Safari Camp. Camping sites starts at only $10 per person per night, whereas double luxury tents go for $60/night. The added luxury? Sometimes elephants like to show up, unannounced, at the camp. How's that for an immersive experience? While Lake Malawi may take most of the press, there's another lake, nestled in southeast Malawi, that deserves accolades of its own. 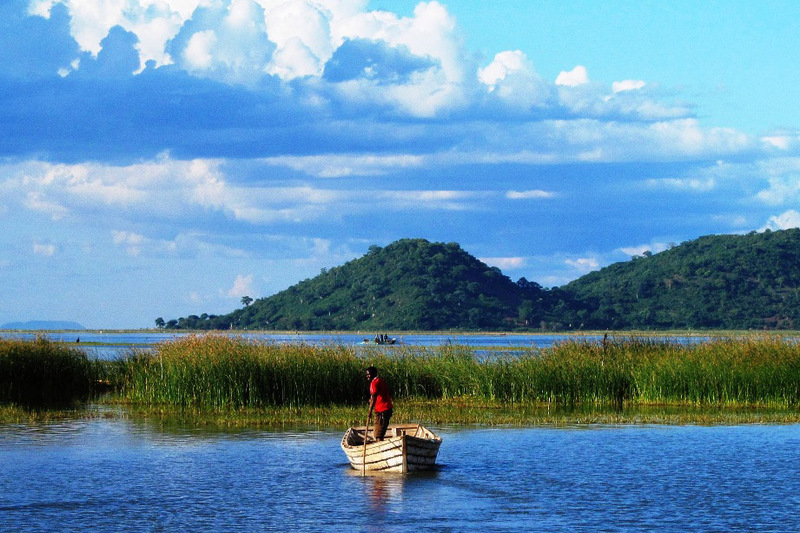 Lake Chilwa is the second largest lake in the country and is a major source of fishing for not only the 335 villages that line its shores, but for the rest of Malawi as well. Because it has no inflow, the size and depth of the lake rapidly changes over time in accordance to precipitation, continually affecting the landscape. For many of the villagers, the way of life on the lake hasn't changed in hundreds of years , although droughts in recent years have, at times, all but dried up the lake; a major concern for the 60,000 inhabitants of the area. A relatively easy 160 km drive away from the capital, Lilongwe, Kasungu National Park may not be the largest or the oldest reserve in the country, but it is not without its charms. Head out early for a morning bird safari and search for elephants during a game drive in the afternoon, all before driving out to Black Rock for a sundowner. Sit back, relax (drink in hand), and take in the spectacular views of the park as the sun sets. On your way back to your lodgings, keep an eye out! 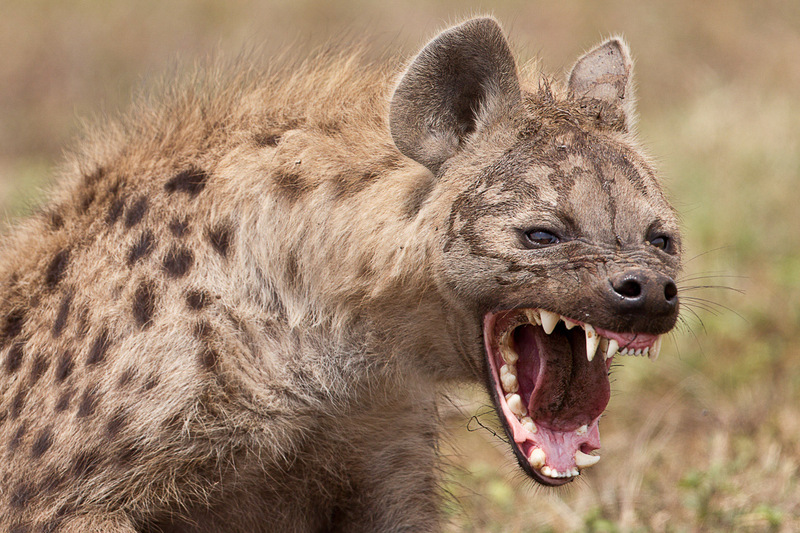 You might just spot one of the park's nocturnal creatures: hyenas, leopards, or maybe a porcupine! Where to stay: Lifupa Conservation Lodge has 16 gorgeous two-four bed chalets as well as campsites overlooking the water (tenting $9/night, standard 2 guest chalet $95/night). Inscribed as a UNESCO World Heritage Site in 2006, the Chongoni Rock Art Area consists of art attributed to hunter gatherers from the stone age, as well as members of farming communities from the iron age. The art depicts ceremonies and rituals, and is considered the densest cluster of rock art in Central Africa. There are 127 sites in total, spanning over an area of 126.4 km. The style and tradition of the Chongoni Rock Art is still in practice today by some local groups, and is connected to women's initiation rituals. 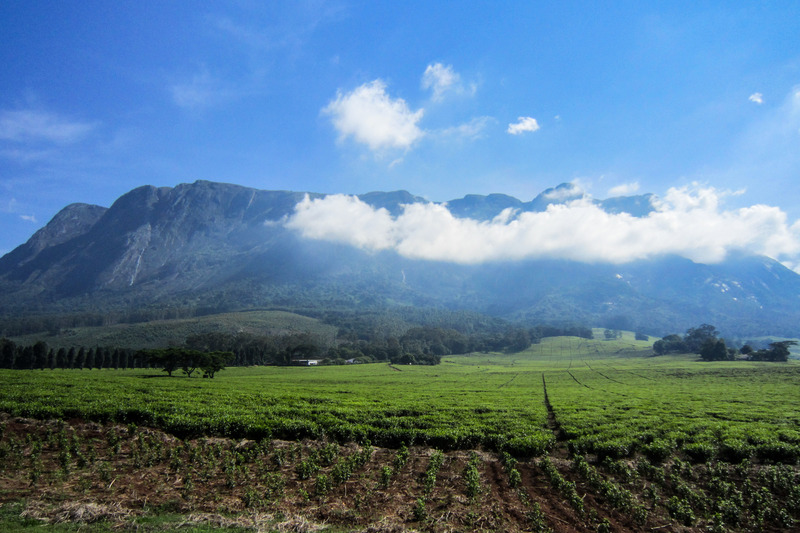 Mulanje Massif, also known as Mount Mulanje, is the highest mountain in all of Central Africa (3002 m), and rises sharply above the plains of southeast Malawi. The mountain and surrounding area is protected, falling within the Mulanje Mountain Forest Reserve. While it's easy to admire its impressiveness from afar, for the truly adventurous, camping and trekking trips up the mountain are possible and highly recommended. And while you're there, keep an eye out for the adorably little Klipspringer, a tiny species of antelope. One of two inhabited islands on Lake Malawi, Likoma Island is truly an island paradise. Home to gorgeous sand beaches, beautiful snorkelling spots, and the Anglican cathedral of St. Peter, one of the largest churches in Africa, Likoma is the quiet sort of place you can lose yourself in. Where to Stay: If you're looking for something romantic, check out Kaya Mawa (named one of the top ten most romantic hotels in the world by Condé Nast Traveler). It doesn't come cheap, though. A double bed will run you $750/night. But don't worry! If you don't have that kind of cash, the Mango Drift hostel is a great second choice, with dorm rooms for a hard-to-beat $8/night. 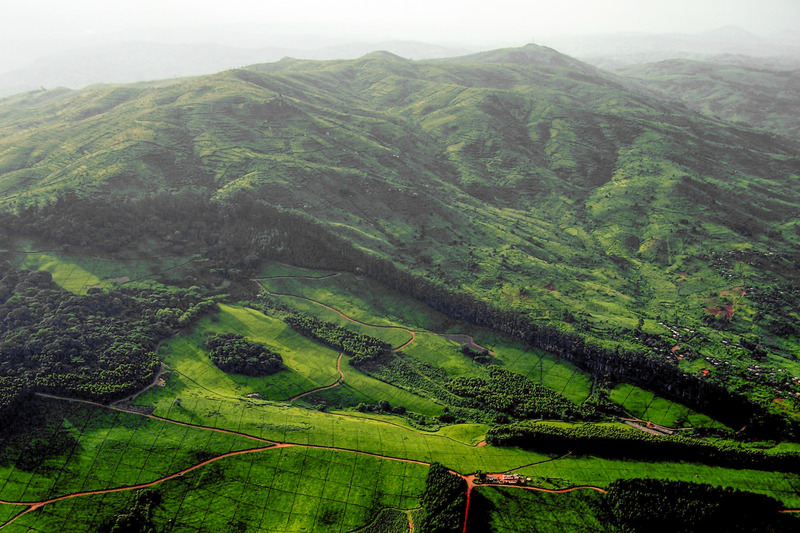 Rolling green fields of expertly trimmed tea trees sprawl across the Thyolo Disctrict in Malawi, only a short distance away from Mount Mulanje. Ever since British colonization in the early 1900s, tea has been grown in the area with great success. Not only can you take guided tours, exploring the tea estates and learning about how they function, but you can also explore Thyolo Mountain and Thyolo Forest Reserve. Whether you're trekking, birdwatching, or sipping on tea, the beauty of Thyolo will astound you. The post 10 amazing places in Malawi appeared first on tentree.